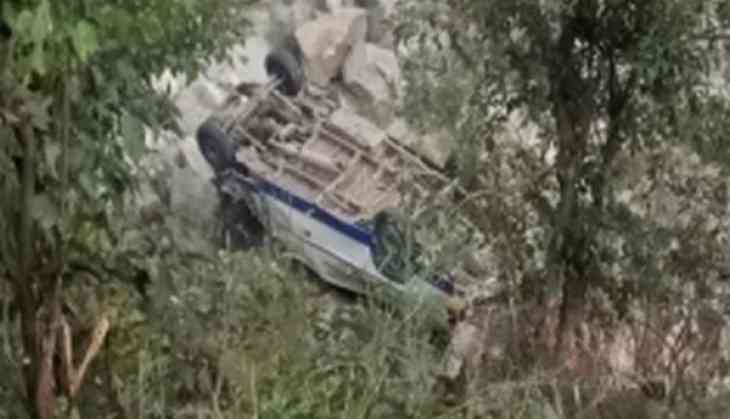 As many as 45 people were dead after a bus fell into Tons river in Shimla district of Himachal Pradesh. Sub-Divisional Magistrate Pratyush Singh told ANI that the rescue team has not been able to reach the site as it is too deep. There were more than 50 passengers in the bus. The rescue team is rushing to the spot.